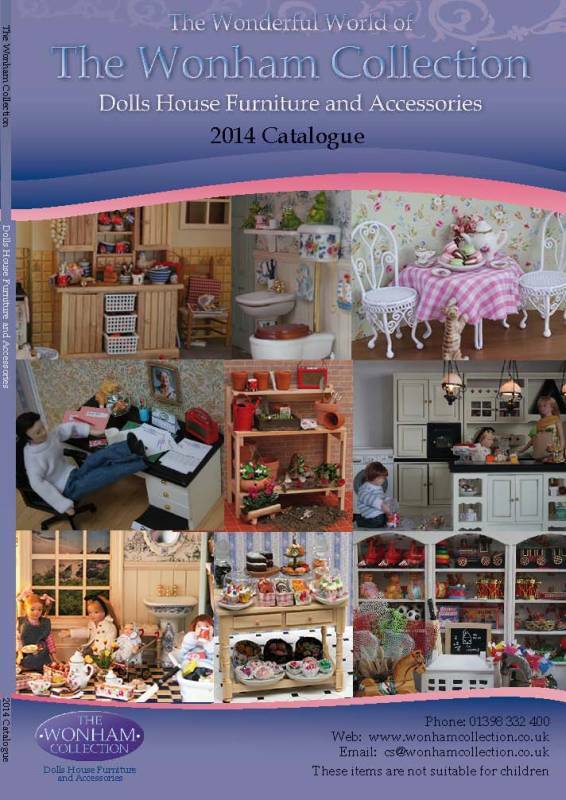 We are a specialist importer of Dolls House furniture and accessories, founded by Carl & Carol Schmieder in 1983. The company originally supplied the giftware and antiques market. Following a purchase of a dolls house for their daughters they discovered there was very little choice with which to furnish it and so they started developing and importing the range which is now part of “The Wonham Collection”. We relocated to Devon in May 2000 and launched our website www.wonhamcollection.co.uk in 2004. We have always put our customers first taking great pride in our customer support and service, offering a same day despatch on all orders received before 1pm UK time. All of our products have been carefully selected and developed, with THE WONHAM COLLECTION you can buy with confidence.